I absolutely LOVED this series! I just couldn’t get enough of it! I know, I know… There are more books in the series. But I haven’t got around to reading them yet! I NEED to get my hands on the other books in the series! I’m not even sure how many there are, but I want to read them all ASAP! Before I read this series I was afraid it might be a bit too young and silly, based on some reviews I saw on the internet, but that wasn’t the case at all. 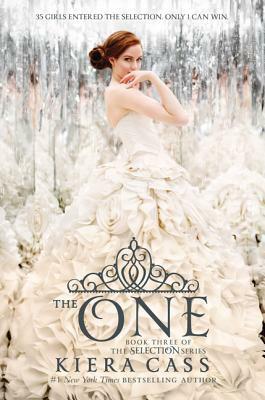 I loved the way Kiera Cass made America, the main character, so relatable and interesting that it made the story a bit more grown up than your typical fairy tale. Still, the story was so easy to read and so inviting that I didn’t really mind any of that. There were some unexpected twists and turns, which made me laugh hysterically at some parts and cry (as if I had just watched The Lion King) at others. 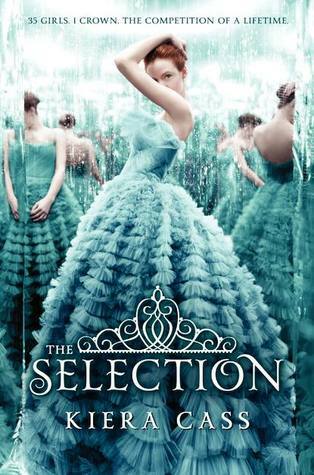 Not many authors can play with my emotions the way Kiera Cass has done with The Selection series. 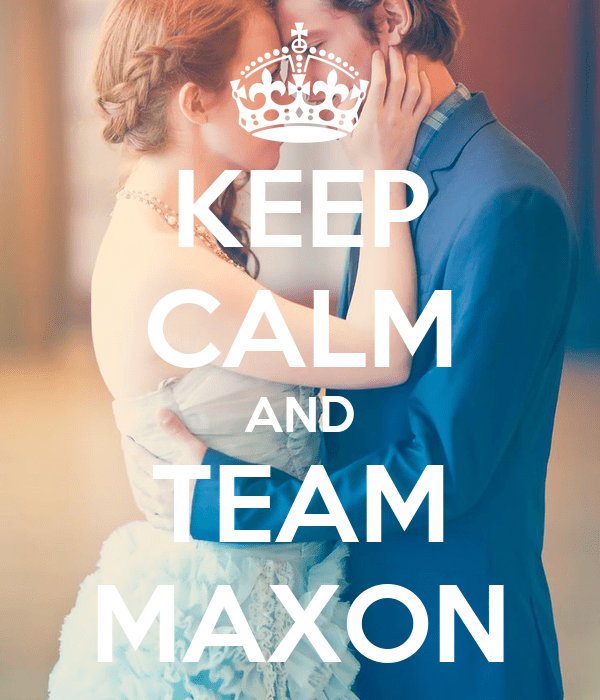 For those of you who have read these books, were you Team Maxon or Team Aspen? I have so much more to say about this series, but I wouldn’t want to spoil it for future readers. I’ll let you enjoy America’s journey in your own time. I highly recommend this series to anyone who is into girly, sweet, innocent romance books. 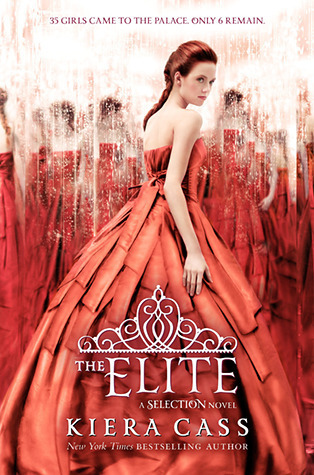 This series is my guilty pleasure. I hated America but the books were interesting. I’ll be reading the last book next month hopefully! Tbh, I also hated the deaths of two characters. They weren’t given a tribute One was a maid and the other selection girl (can’t say the name you know) I was so upset after it. Yeah but I was so mad at it.I mean their characters were important throughout the books.